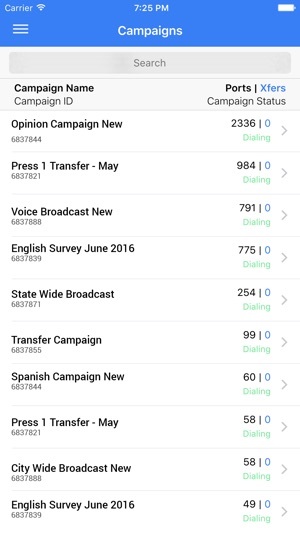 This insanely powerful Stratics Networks' Command Center app allows you full control to manage, edit and add funds to your Voice Broadcasting, Ringless Voicemail Drops, Live Transfer or IVR survey campaigns on the run. 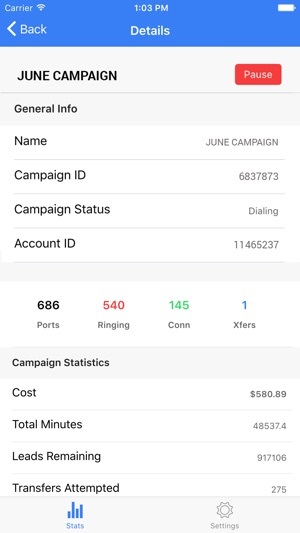 In Version 2.0 of this app, you can view account statistics, view campaign details, manage campaign settings and so much more. So many new features. 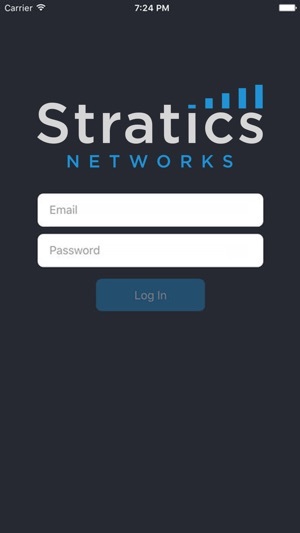 If you use Stratics Networks, you have to try this app! 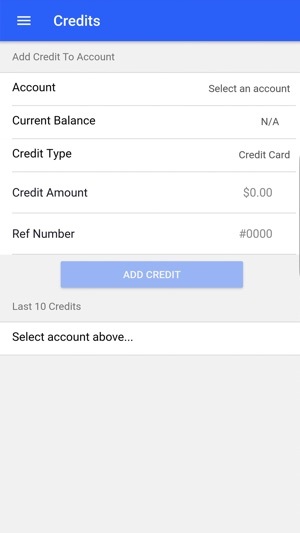 Slick app. This comes in really handy when away from my computer and I need to manage my campaigns. 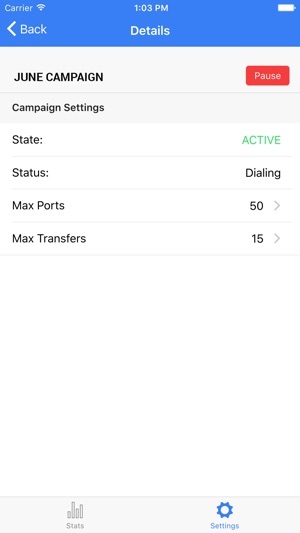 I can pause or activate my Ringless voicemail drops right from my phone. Pretty cool! Please update the app to make it compatible with iOS 11. It crashes every time I attempt to open it.